Studying has always been a good thing, but not yet an easy one, especially, when talking about languages. It is well-known that knowing English is a priority in 2017. It is the language of technology, business, and traveling. Nowadays, there is a plenty of “what will be” stories about the nearest future: maybe people will study alone with a virtual teacher in front of their screens, even without going to schools / boring classrooms and annoying classmates. Maybe this is just too far in the future. Who knows? Have you ever tried to learn English in front of your computer? Or, have you ever tried to learn a foreign language by yourself? How was it? The ability to decode cultures and bridge worlds is one of the most demanded skills today. Everybody recommends us to travel to the country of the language you learn. However, it’s not as easy to reach this, as it can be seen. Sometimes you have to quit your job, or other important stuff to fulfill your dream. Or, at times it’s just too expensive. But here’s the solution! You can have some high-quality studies at a Language Center right in your home country. It’s like traveling for less money. Recently we talked to the owner of such an English Center from Odessa. And we made up some important conclusions about attending English Courses. You can find them below. 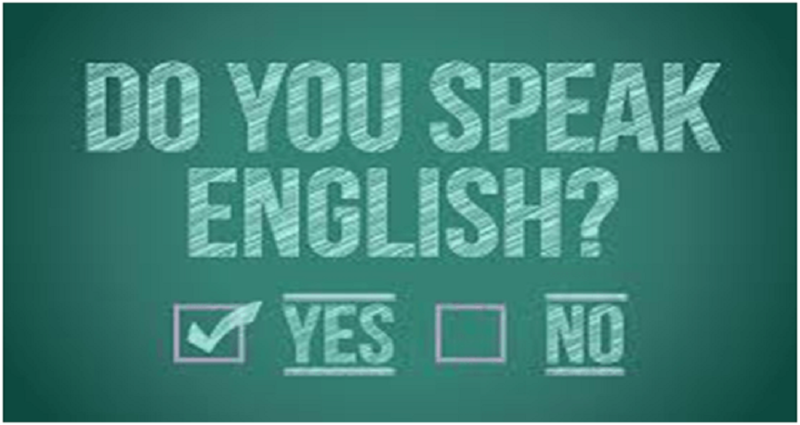 o Professional teachers – sometimes you can even learn the language with native speakers. o Licensed and genuinely useful materials. o Friendly colleagues – just as willing to know as you are. o The newest techniques of studying. This Training Schools usually spend some money on best learning technologies and materials. They make all that depends on them to ensure there will be tangible results. Also, you can pass a free test to learn what your knowledge level is to start learning exactly from the level you need. However, the benefits lay not only in utilized materials. There is something more. When you learn by yourself, one day you can just quit. Even if you are one of the most disciplined human beings on this planet, believe me, you’ll have days when you just skip the lesson for a movie or a beer with your friends. On the other hand, when you learn in a center, you get a bigger responsibility, you have a rigid schedule to follow. Maybe you think it’s not important, but you get the opportunity to network with other too. Yes! You make new contacts; you interact with people, you develop your social part of personality, which is, for sure, an important one. As Aristotle said about humans, we are just Zoon Politikon – political animals. We become humans only living among people. And this is a crucial thing in our hyper-digital world. So that even you still look skeptical, keep in mind that there are more positive facts than negative (if you’ll find one) in studying the English Language at a Language Center! Give it a chance, and you could change your entire life forever!